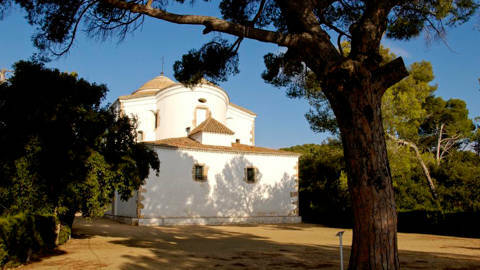 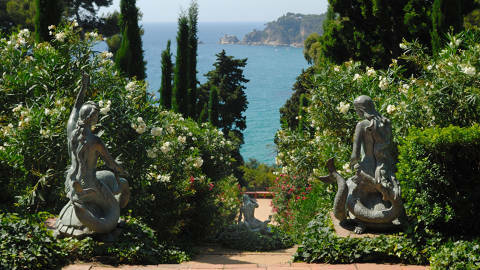 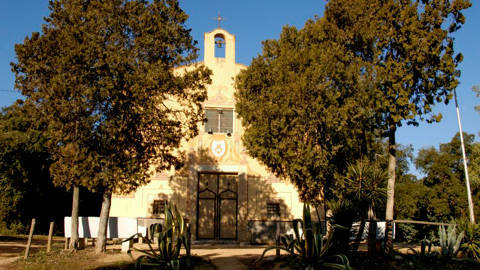 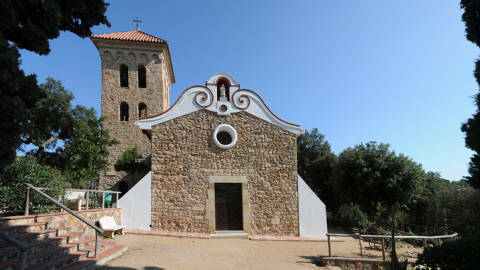 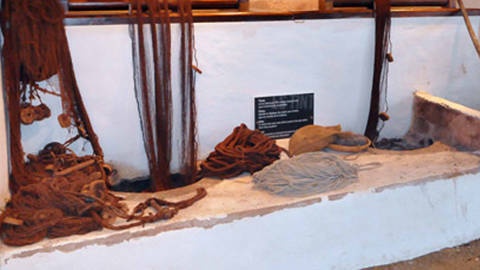 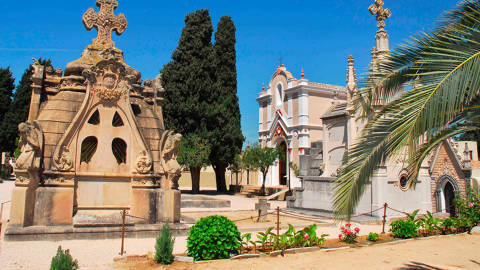 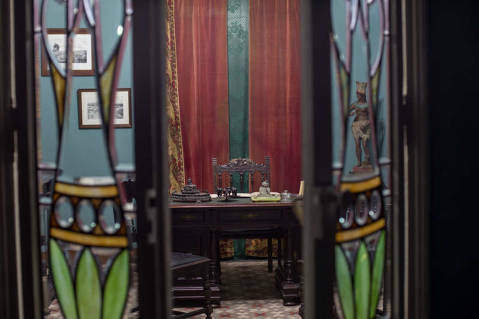 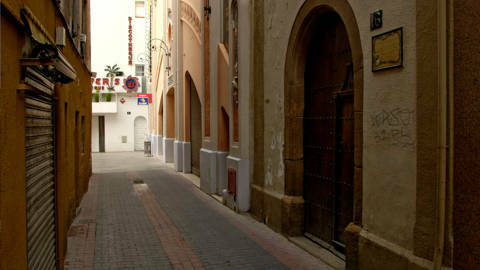 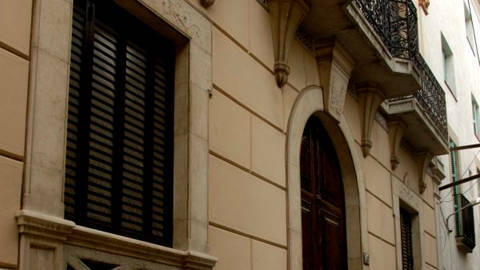 The Open Museum of Lloret came into being in 2006 with the restoration of Santa Clotilde Gardens and has gradually incorporated several of the town’s landmark buildings. 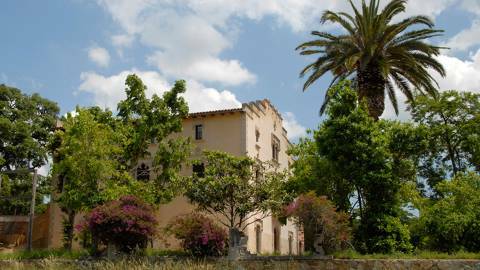 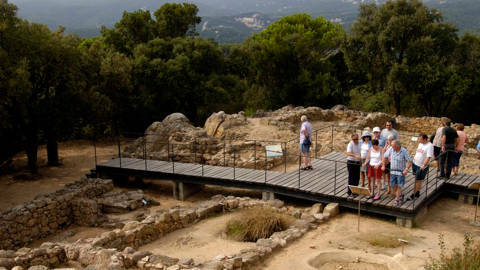 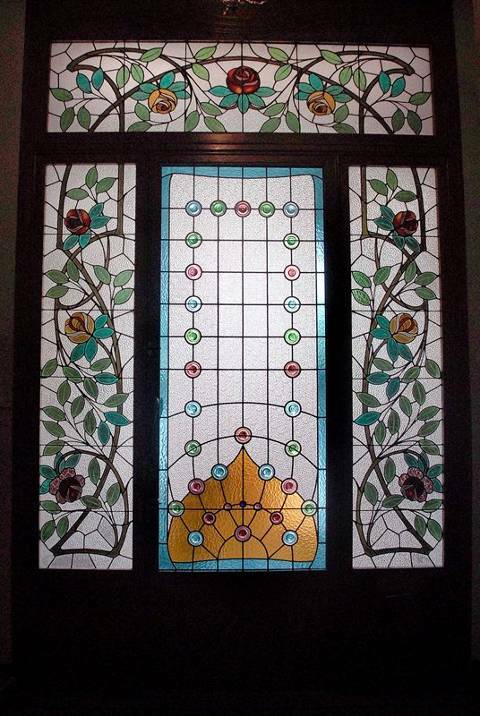 In Lloret we are currently working to restore and showcase other historical buildings and sites in order to further enrich our existing cultural offering. 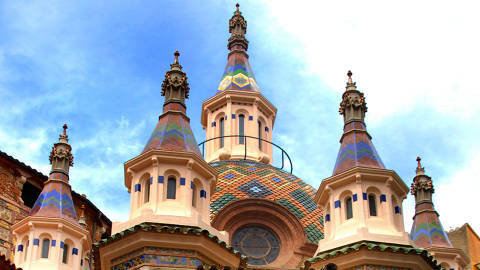 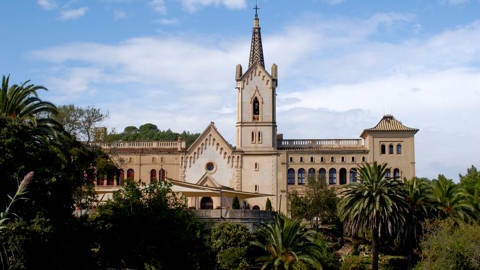 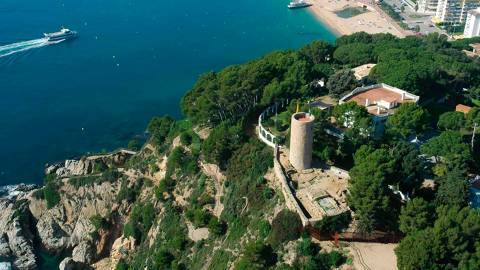 Plan your visit to Lloret de Mar and easily book tickets to the sites that charge admission. 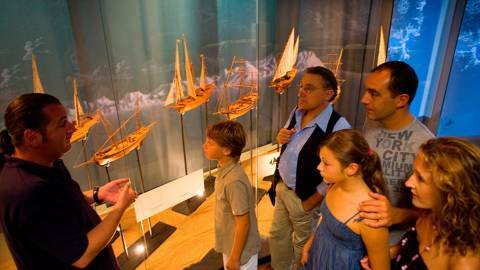 You’ll also find plenty of sites with free admission.